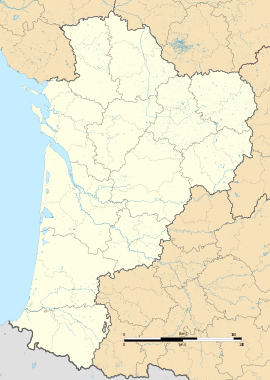 Saint-Salvy is a commune in the Lot-et-Garonne department in south-western France. Wikimedia Commons has media related to Saint-Salvy (Lot-et-Garonne). This Lot-et-Garonne geographical article is a stub. You can help Wikipedia by expanding it. This page was last edited on 7 July 2017, at 09:15 (UTC).